Samsung has announced that the Galaxy J is now Galaxy A. Yes, the Galaxy J line up of devices has officially been replaced by the A series. The company shared the news via a video teaser on its Malaysian YouTube channel. 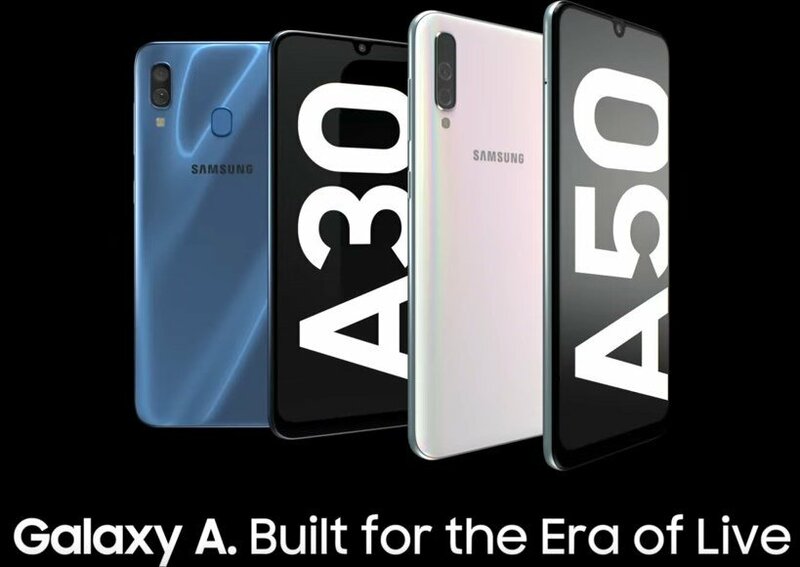 The video which largely seems to serve as an advertisement for the Galaxy A30 and the Galaxy A50, touted several features of the new devices. This could help Samsung improve its sales and help users pick the right device without confusion. The Galaxy J series has always been an odd one out, with various devices ranging from entry level to mid range. The specs were all over the place and it possibly didn’t pay out against the likes of mid-range competition from Xiaomi and other OEMs. The Galaxy A series originally launched as a premium mid-range devices to bridge the gap between the Galaxy J and the Galaxy S series. It now offers a more refined selection. We think Samsung hit the nail with the recently launched Galaxy M series of budget mid-range phones.The company finally seems to finally understand that buyers care more about specs. Though the Galaxy A series consists of upper-end mid-range phones, the Galaxy A10 can be considered a budget phone, but it does offer an IPS LCD screen. In fact, the rest of the A series devices are better than the M series too in terms of the display quality and they run on Samsung One UI. Samsung is expected to launch the Galaxy A90, its most powerful A series phone yet, tomorrow, i.e. April 10th.